International Motorsport has skilled and qualified mechanics to serves your car, from the basics of oil and filter changes, diagnostics, tyre, and brakes, to the more challenging repair jobs. International Motorsport can get the job done. 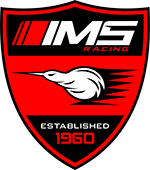 International Performance Classics is a division of the International Motorsport Group, a professional motorsport and car-building company with more than 50 years’ experience supporting one of the world’s largest and most successful professional race teams. The engineering and fabrication skills that exist within International Motorsport are utilised to restore classic cars. 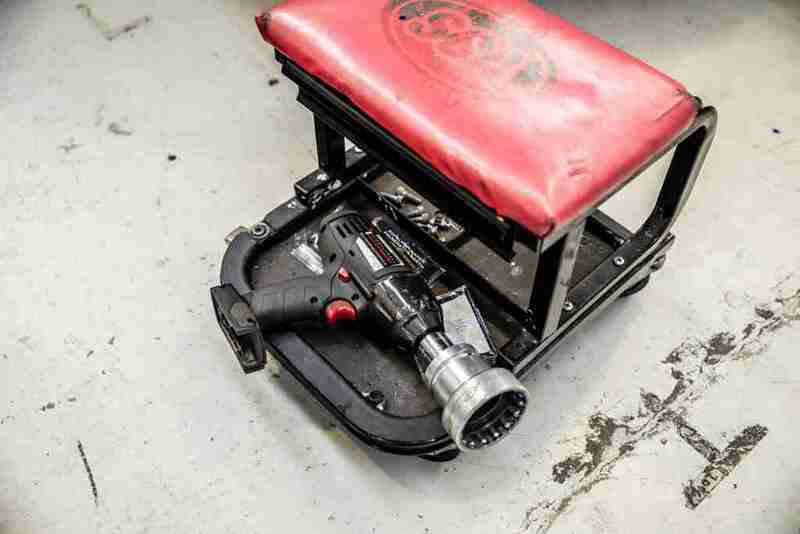 From small finishing jobs to ground up restorations on any car, the team at IPC have the facilities to complete any type of project. International Motorsport can help you out at the race track. 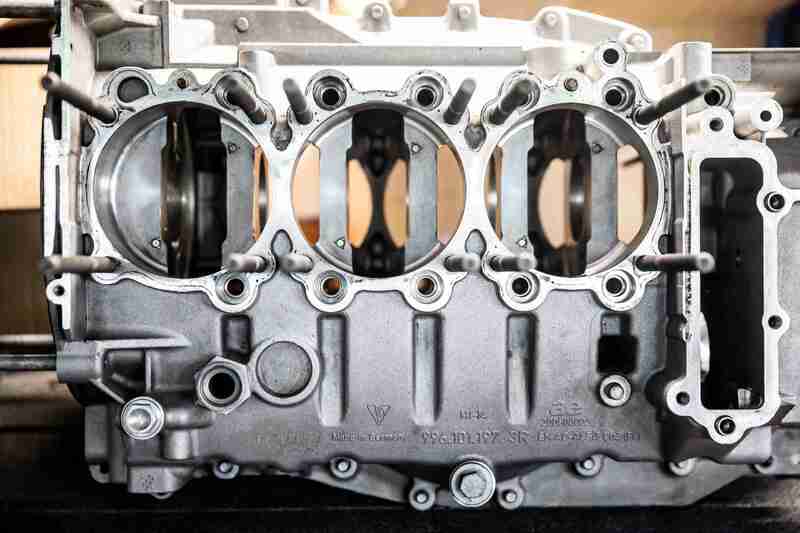 International Motorsport can search high and low to supply the parts you need for your vehicle. Our fully equipped automotive workshop and expert team have the skills and know-how to ensure that your prized vehicle always lives up to your performance expectations.